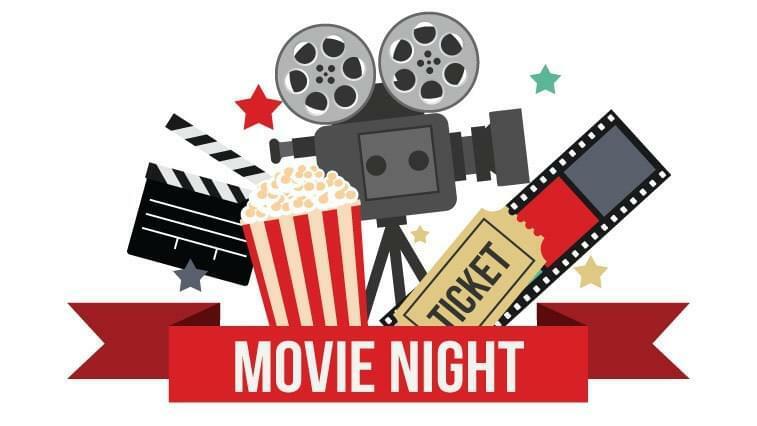 Event Coordinator STILL NEEDED for Movie Night! Have you wanted to get more involved in your child’s school but just weren’t sure how? Do you watch movies with your family? Do you like shopping at Costco/BJ’s/Sam’s Club? If you answered “yes” to any of the above questions then please consider volunteering to be the event coordinator for the school movie night. This event WILL NOT take place if we do not have someone to run it. I promise you this is one of our less strenuous school events and doesn’t require much more than an trip or two to Costco/BJ’s/Sam’s Club (for food and drinks). If you are interested please contact PTA President, Brian Legler, at foxmillptapres@gmail.com . Thank you!